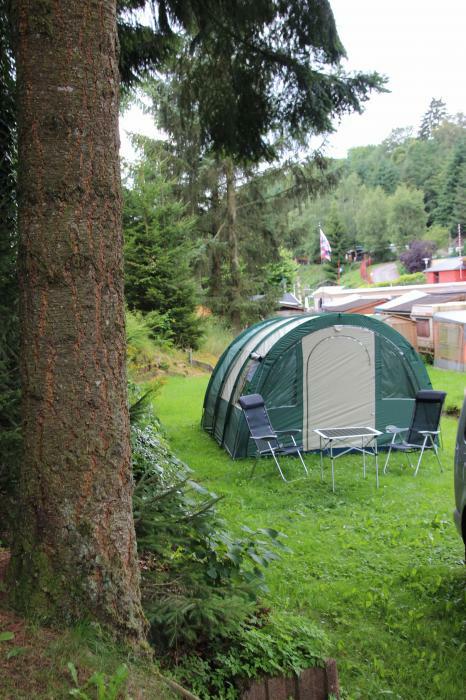 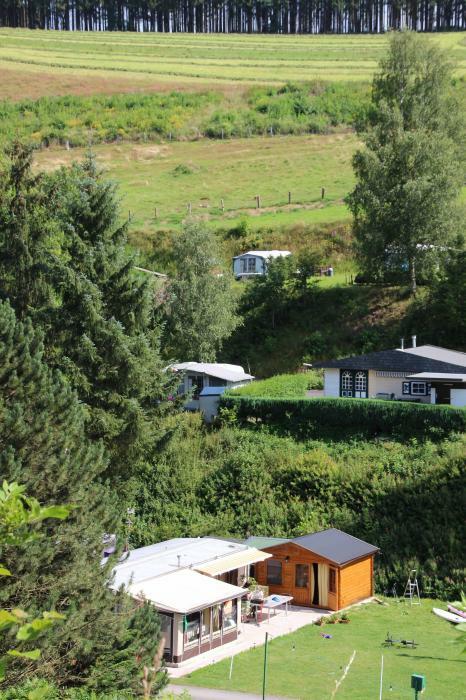 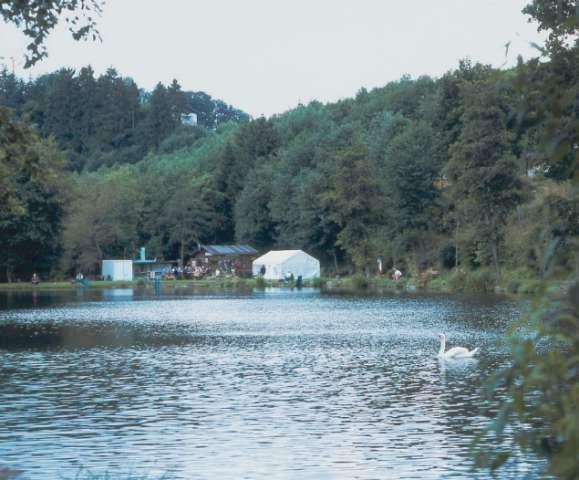 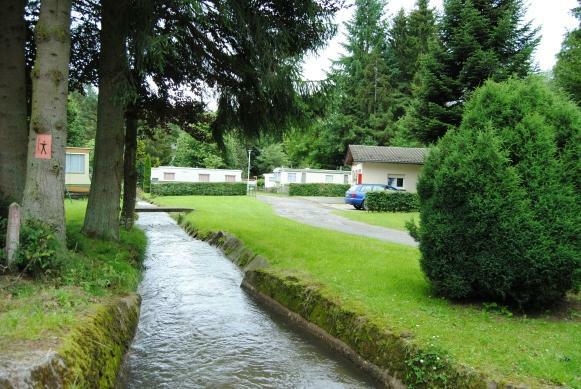 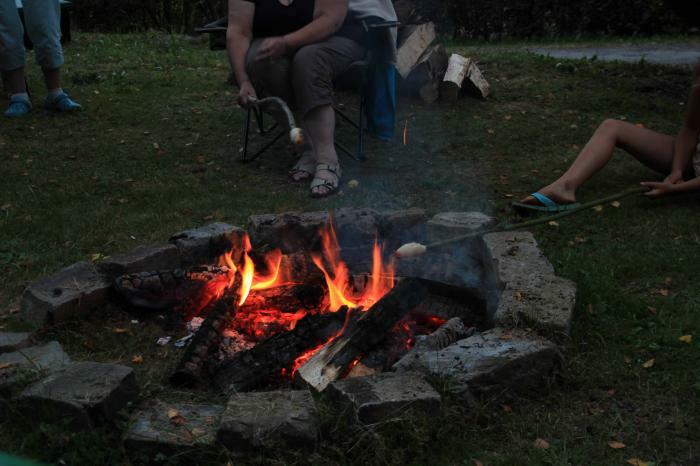 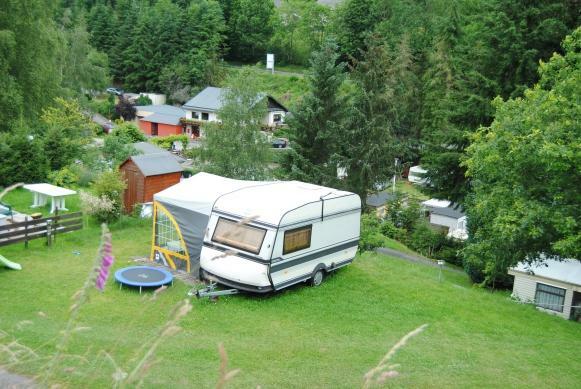 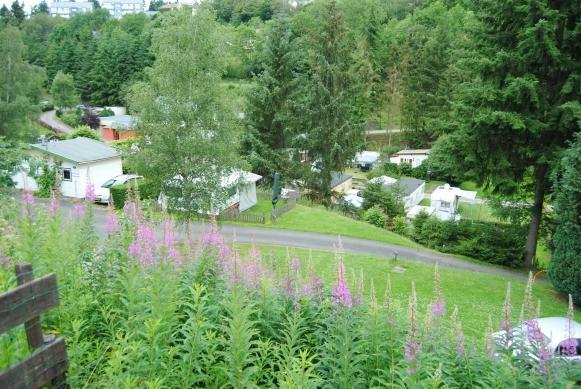 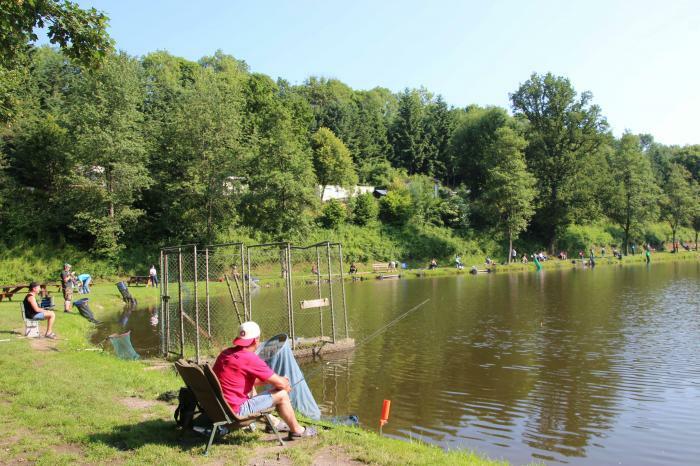 First category camp-site in terrace-style in a very calm surrounding, at 1 km from Clervaux. 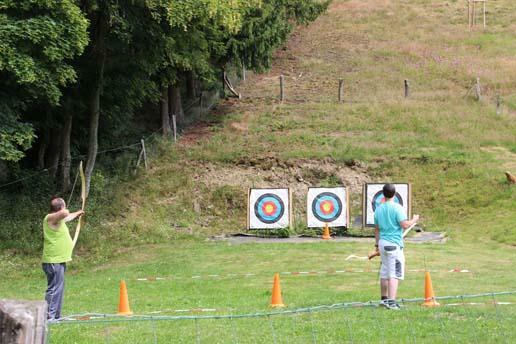 In July and August there are recreational activities for every age. 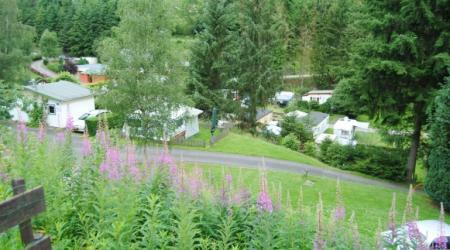 Woodland walks starting right from the camp-site. 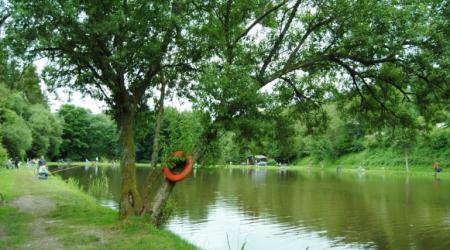 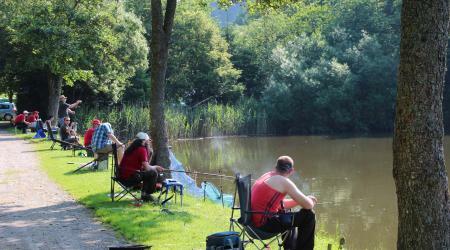 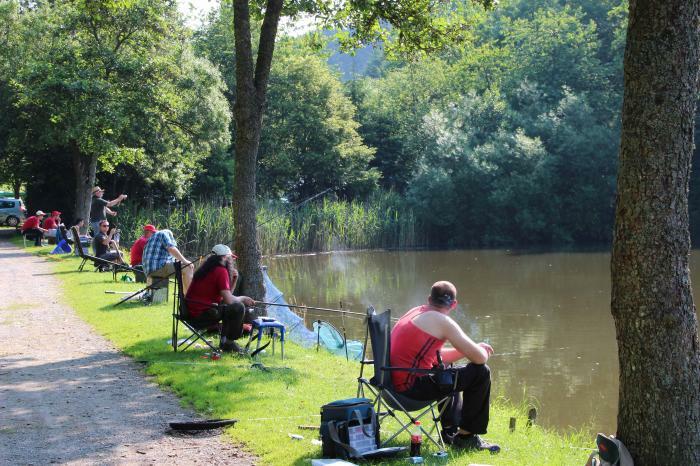 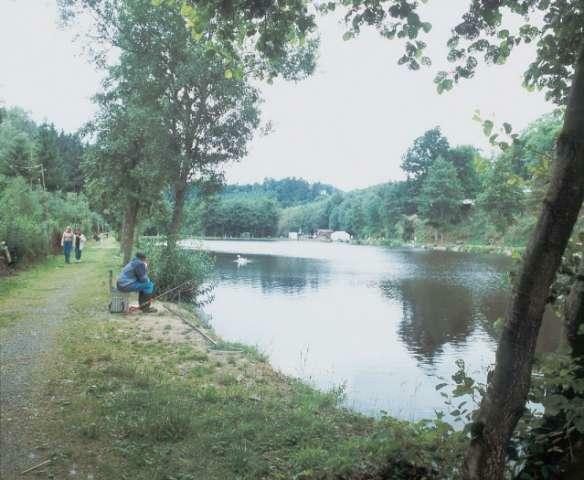 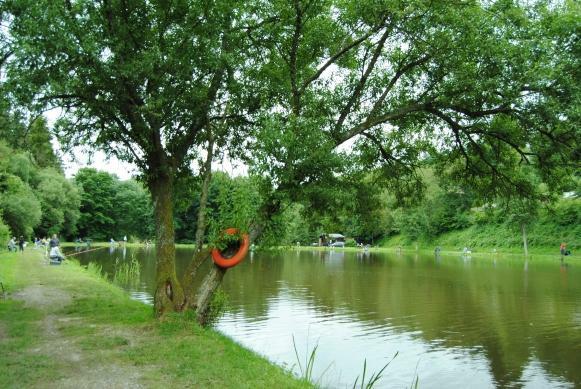 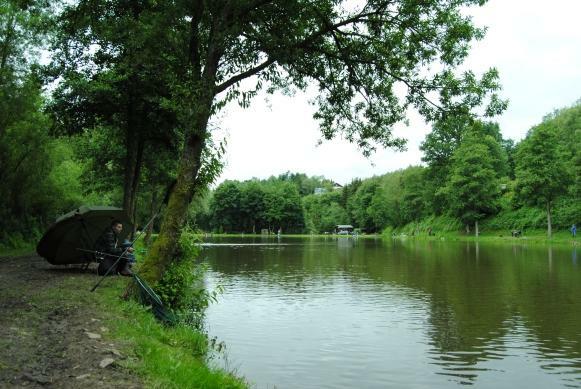 next to the camp-site are 2 fishing ponds. 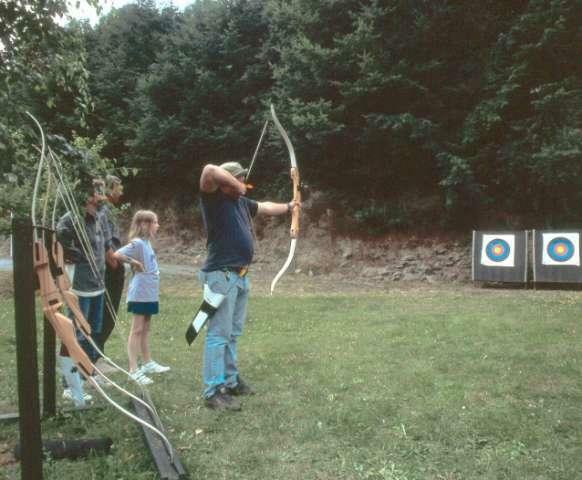 bow-archery. 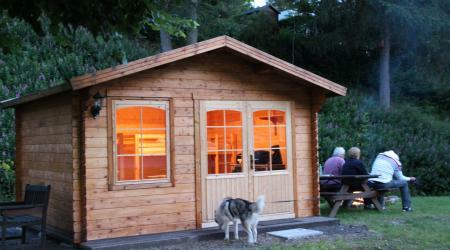 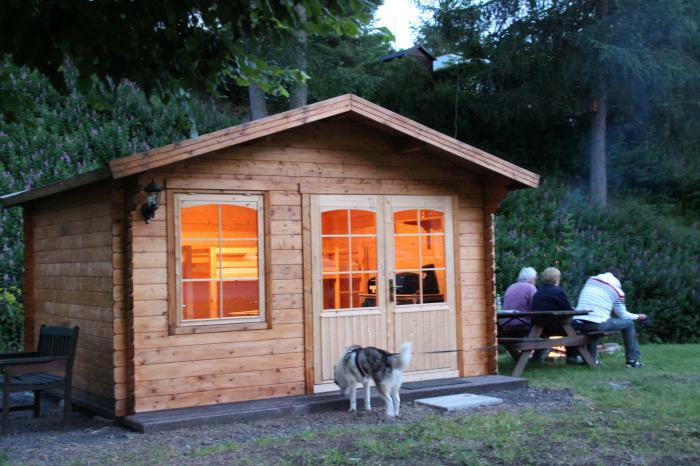 For rent: holiday cottage and a wooden chalet.